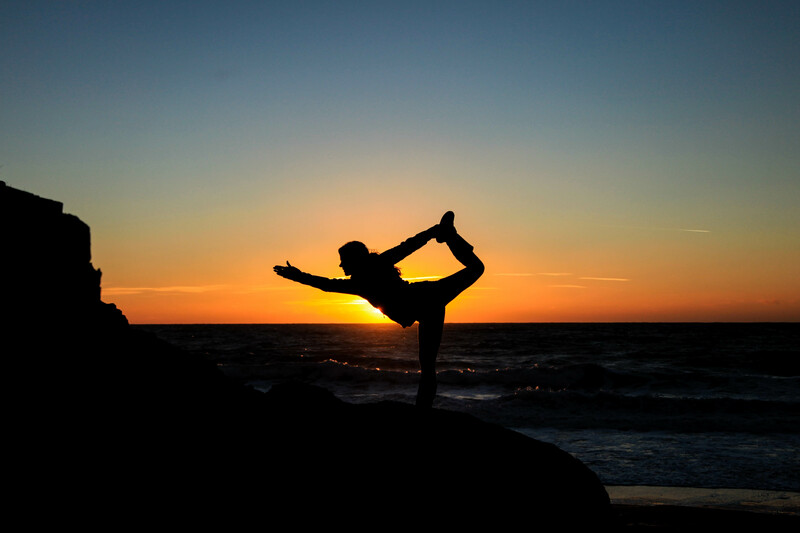 Professional yoga instruction for those seeking balance of body, mind & soul. 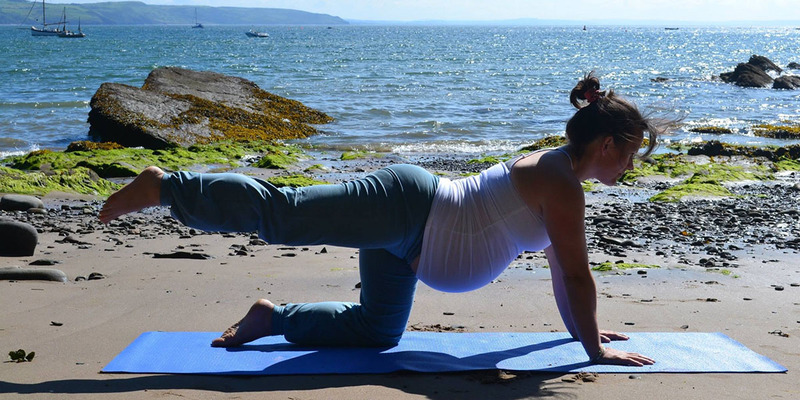 Kerry offers a range of yoga sessions from traditional hatha to dynamic vinyasa, prenatal yoga to post natal yoga and baby massage. 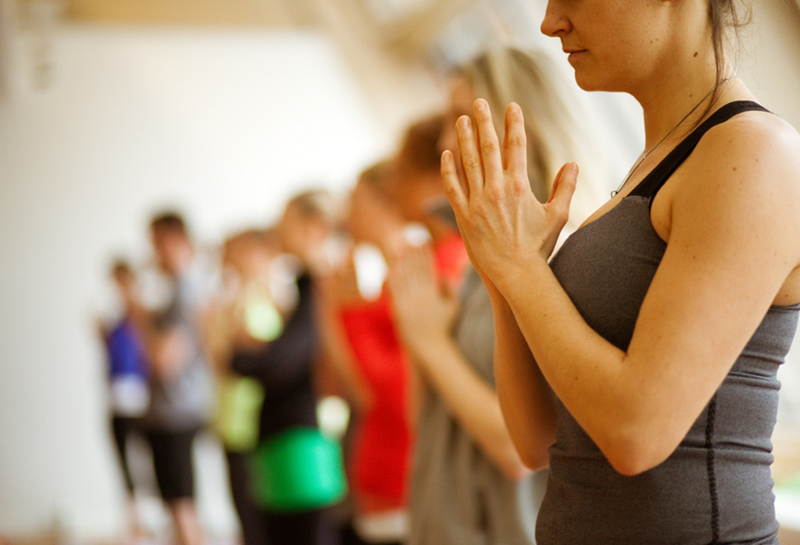 Also various workshops, retreats, beach yoga sessions & traditional thai yoga therapy. 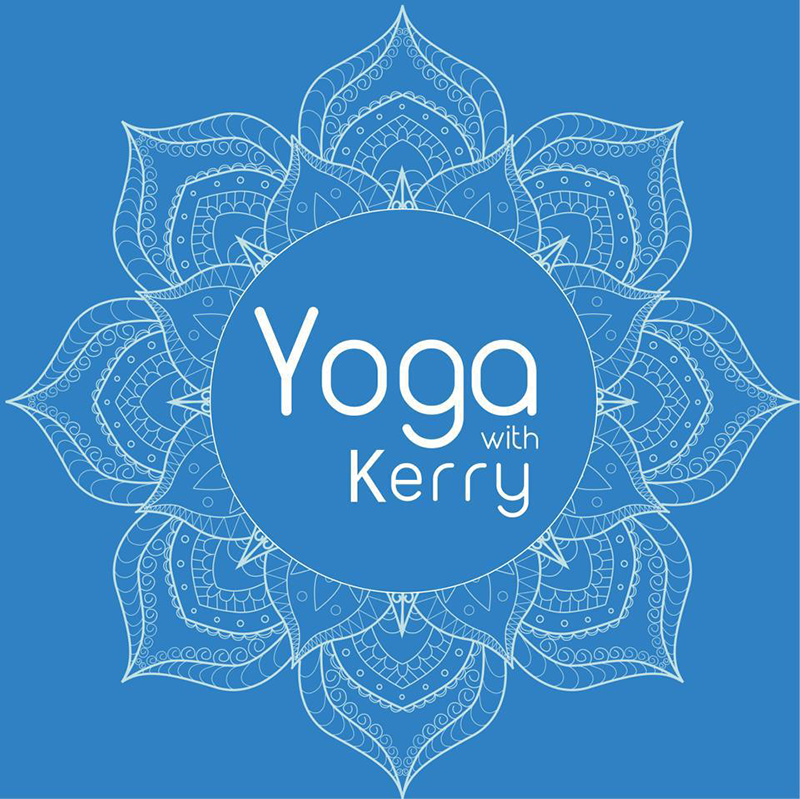 Kerry has carefully designed a range of online yoga sessions, offering people the opportunity to access short guided lessons in the comfort of their own home. Her sequences vary in style, offering something for everyone. 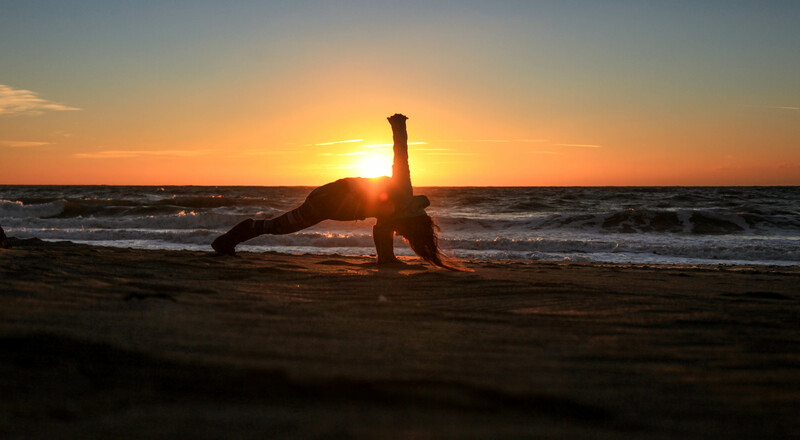 Kerry’s lifestyle blogs will provide an honest, down to earth insight into her life as a yogini, yoga teacher, mother and public health professional. 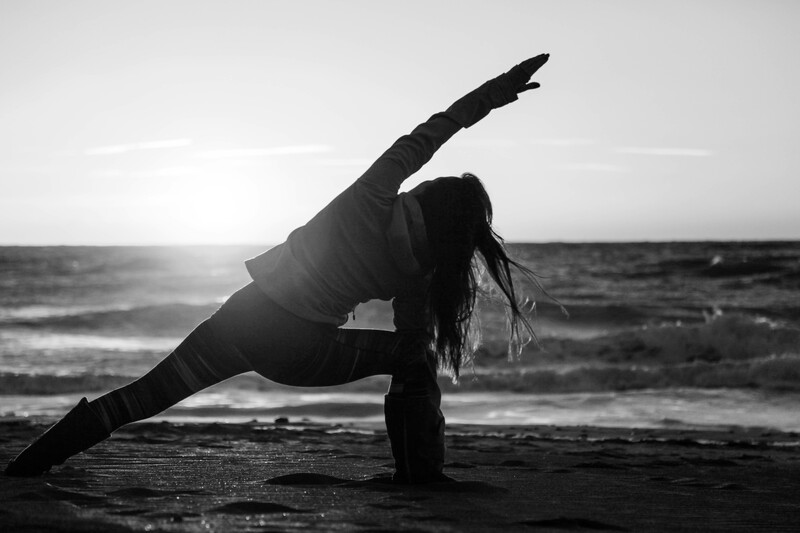 Covering a range of lifestyle topics to inspire and motivate positive change. 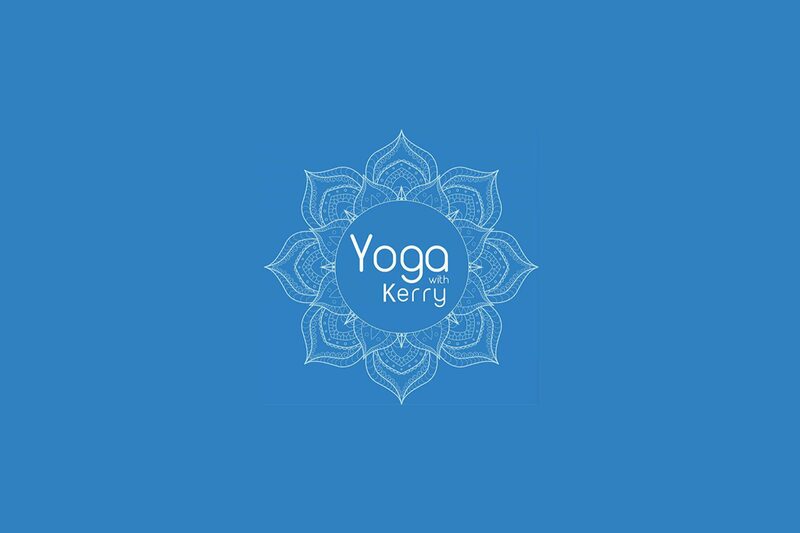 Kerry’s passionate about natural approaches towards healing our body and mind. 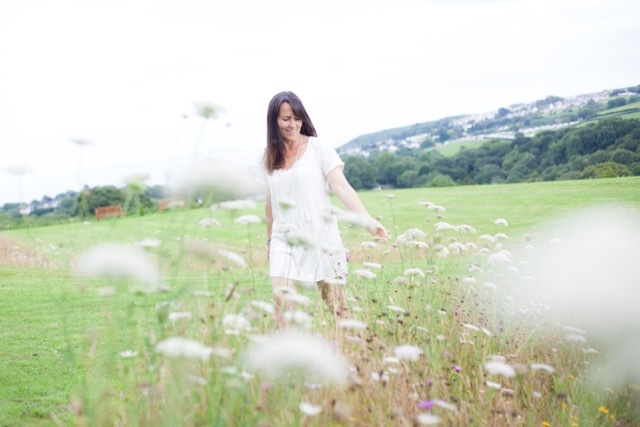 Here she shares her favourite ways of harnessing the power of food and herbal remedies to lead a good and happy life, as nature intended. 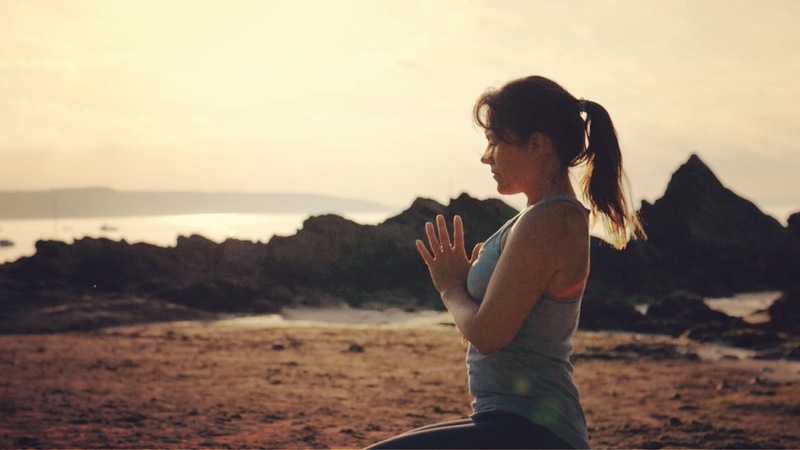 This weekend retreat, set on the lovely Lampeter campus, offers a blend of approaches designed to enhance your sense of well- being and aliveness.Suitable for beginners and more experienced practitioners, the experiential activities encompass meditation, mindful movement and a variety of yoga practices. Whether you’re completely new to meditation or you have an existing practice and want to spend your Sunday evening with like minded souls, then this is the perfect class for you. 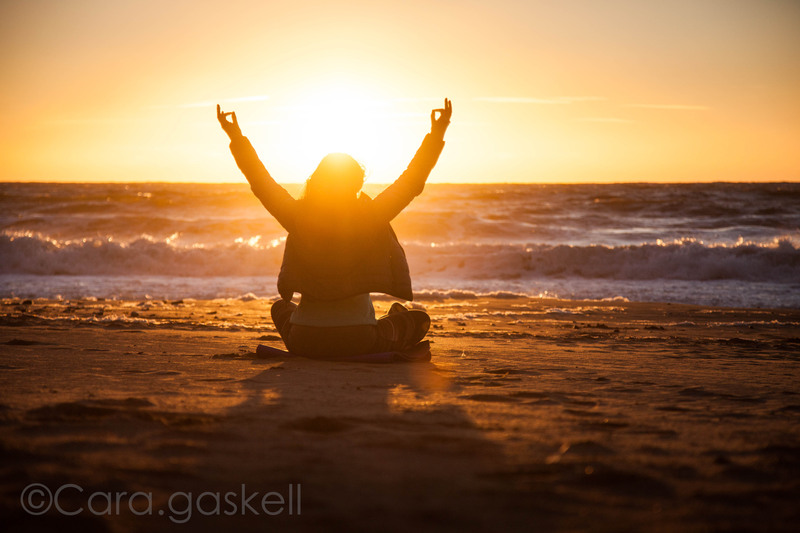 Meditation is beneficial for so many things including stress release, anxiety, helping with insomnia, focusing your mind and general health & well being.